There is a special story behind the names of our units that highlights the pioneering history of Howick. As early settlers began arriving in New Zealand, Governor Grey requested a military force from Britain to help calm unrest. The Royal New Zealand Fencible Corps was recruited from retired soldiers and sent to New Zealand, along with their families, to defend and serve the people of Auckland. 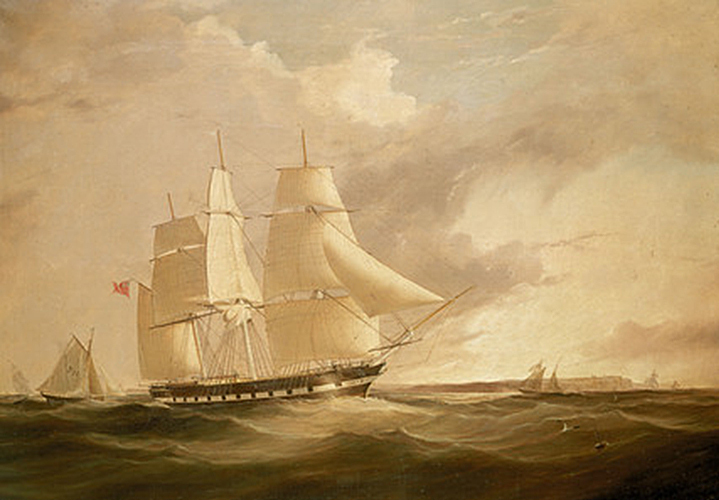 The Howick Fencibles arrived between 1847 and 1852 aboard the ships: Minerva, Robert Sale, George Seymour, Clifton, Berhampore and Inchinnan. Our Rest Home and Hospital units names acknowledge these vessels and our suburb’s early settlers.